Come kick the tires on all the new products on your wish list. 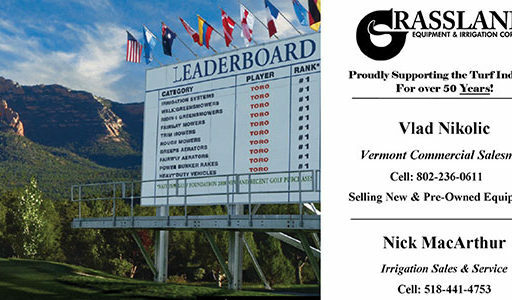 Meet with vendors, network with peers, enjoy some golf. 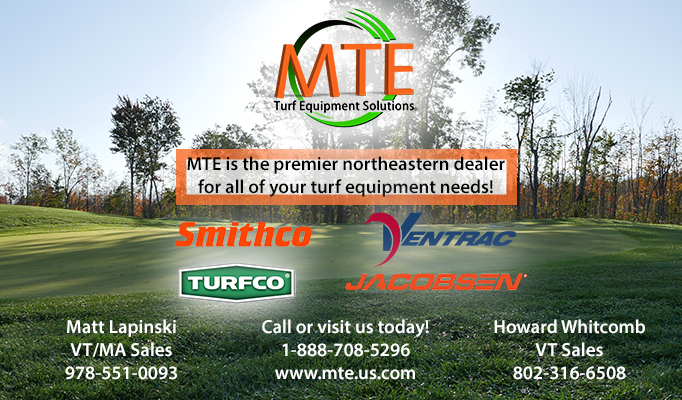 Cody Larson and his crew at Neshobe Golf Club will be hosting us for this years Trade Show. Hors Douvres and prizes to follow golf. Click on the link below to register or RSVP. 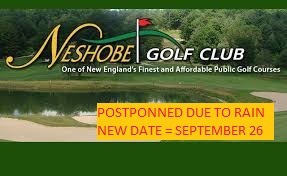 We look forward to seeing you at Neshobe.